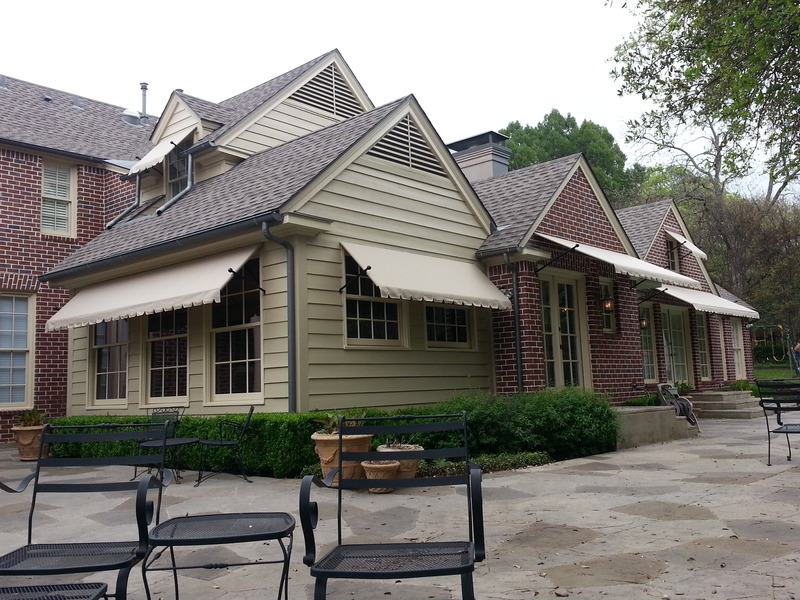 Over the last 50 years, USA Canvas Shoppe has established itself as the leading provider of awnings, canopies, shade sails, and vertical screens in Garland, TX. 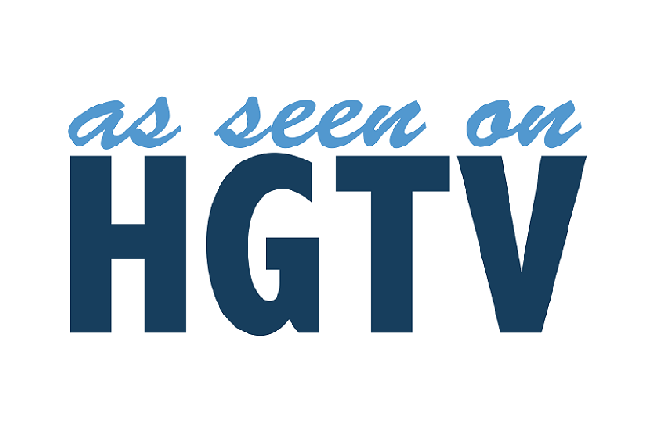 We have worked with many homeowners in the area as well as businesses of all types, including retail stores, car washes, hospitals, hotels, restaurants, and more. 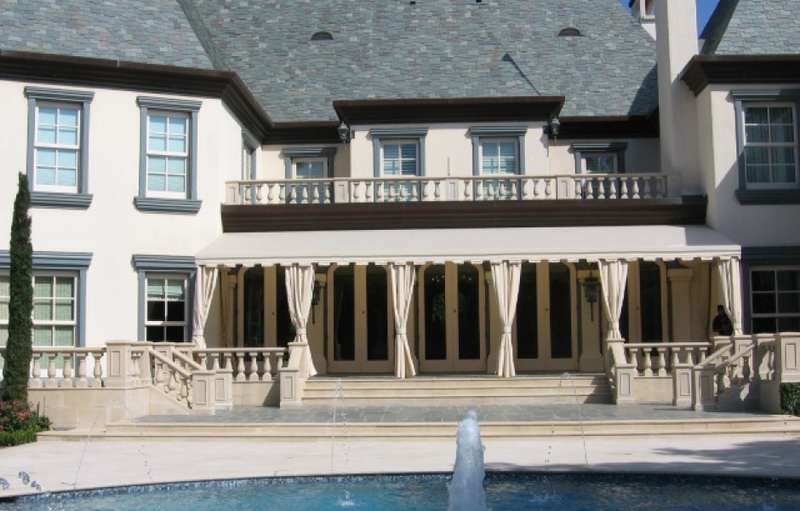 We sell products that come in a variety of styles that can improve the appearance of your home or business while also shielding it from the sun, rain, and other weather elements. 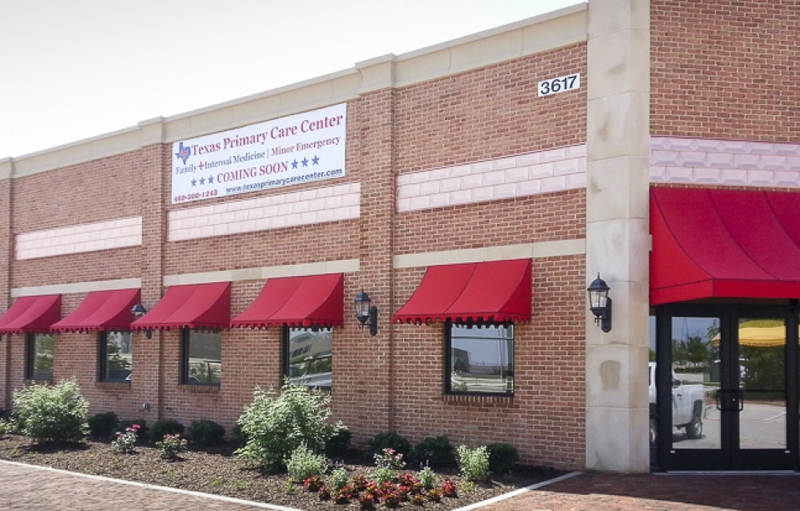 Texas home and business owners know they can rely on USA Canvas Shoppe because we only use high-quality materials made in the USA to create our custom made awnings, canopies, shade sails, and vertical screens. 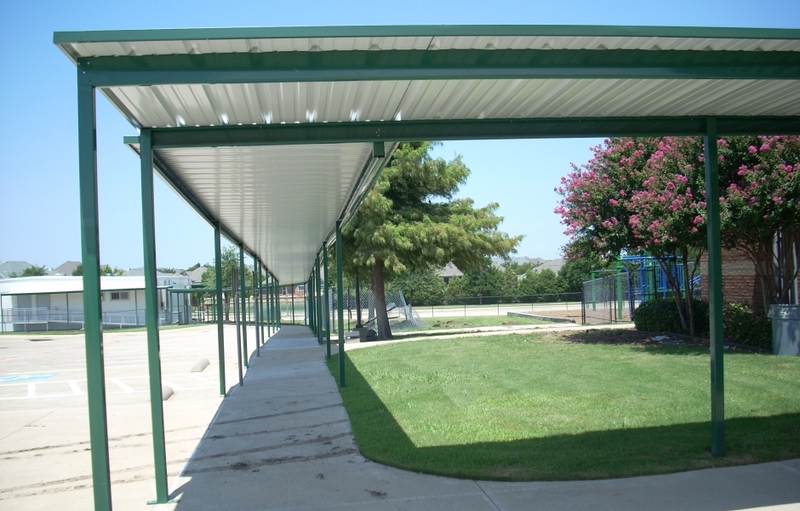 Our products are durable and made to last while also improving the look of your structure. 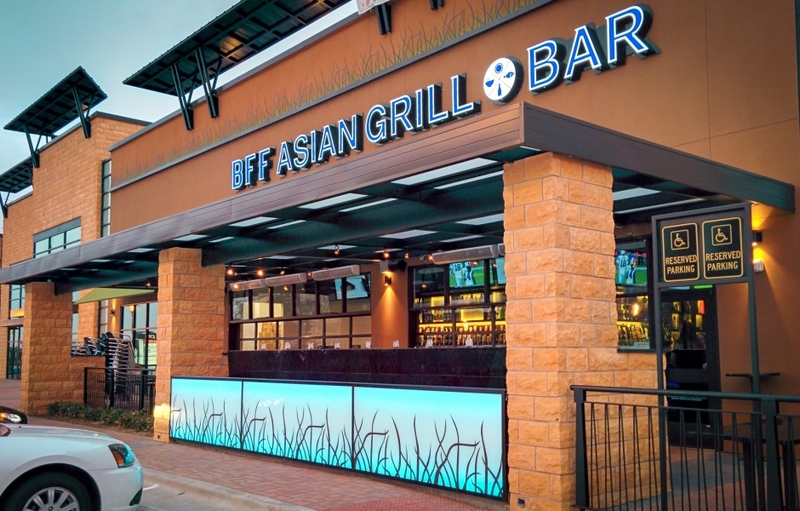 We can even help design a structure that will complement the look of your home or add your business name and logo to our products to help you brand your business better. 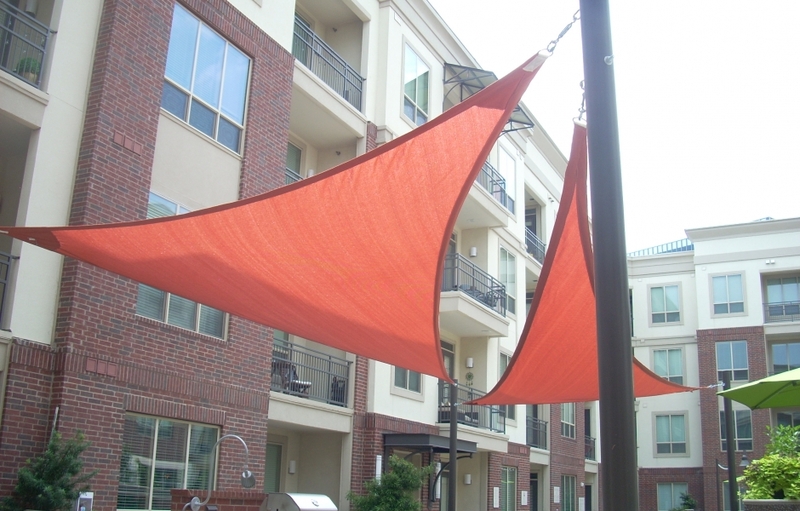 While we have built our reputation by creating effective canopies, awnings, shade sails, and vertical screens, USA Canvas Shoppe also offers a full range of other products and services that will prove to be perfect for your home or business. 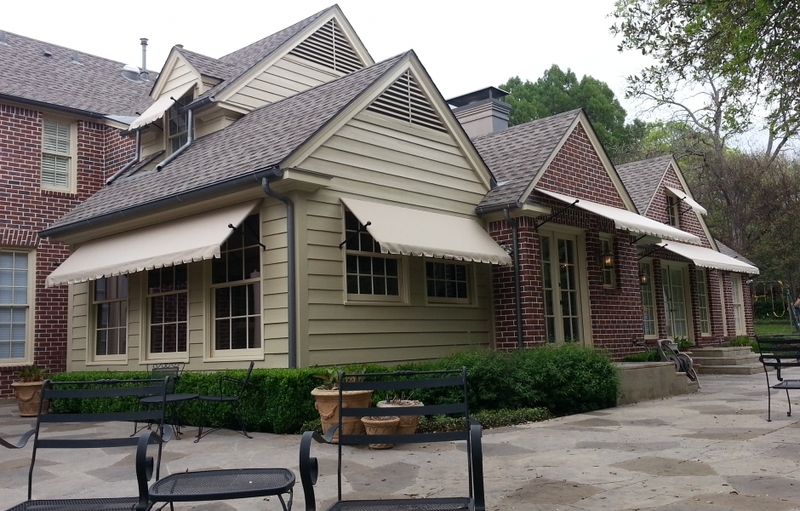 From vertical power screens by Solair that can be used to protect an entire area of your home from the sun to carport covers that can be strategically positioned outside of businesses to provide vehicles with protection, USA Canvas Shoppe has something for everyone. 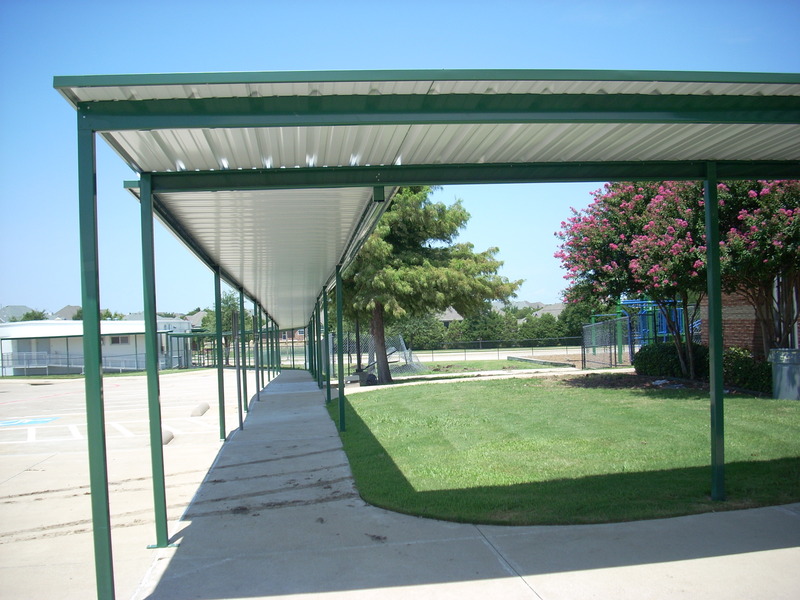 We can design any shade structure to match your home or business and help you pick out the colors and materials that will prove most beneficial. 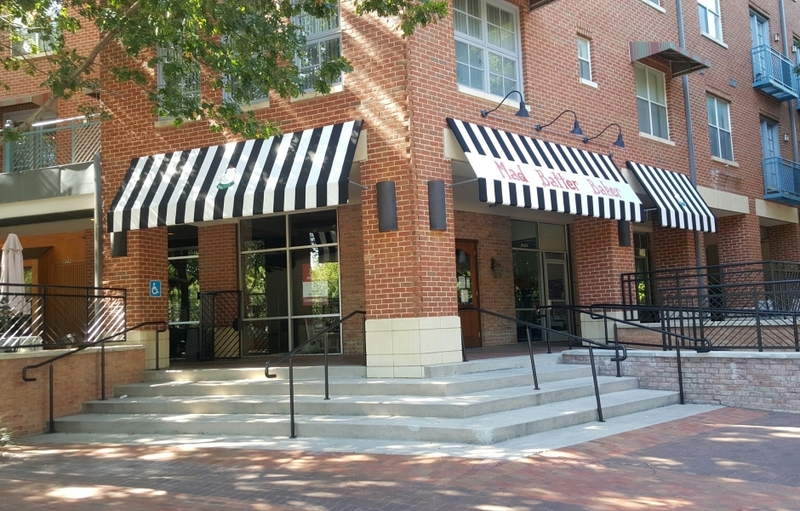 Are you having trouble generating business in your commercial property? 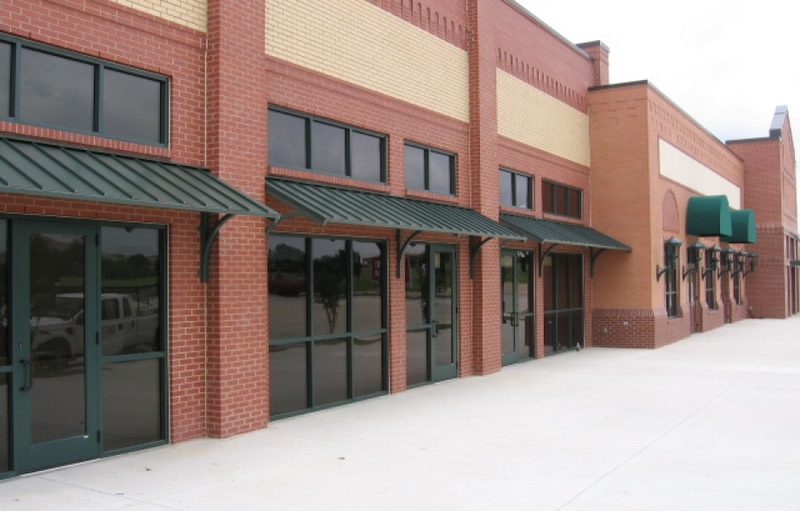 Consider adding an entrance awning, shade sail design, window awning, solar screen, or vertical drop to the outside of your commercial building, business park, and more. 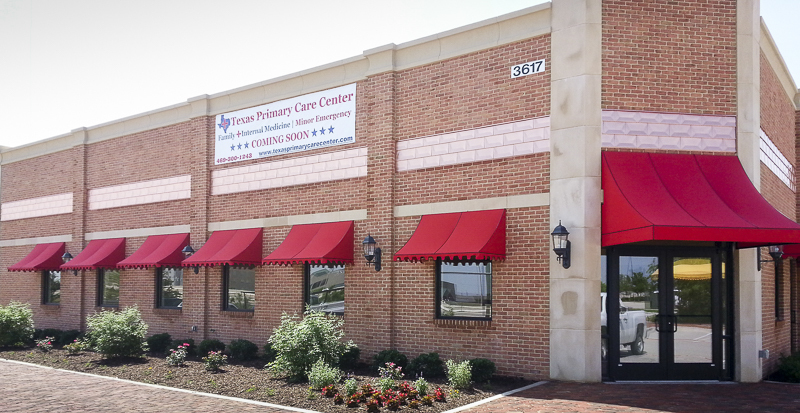 You will be able to draw attention to your business and create a buzz around it while also protecting your customers from the elements. 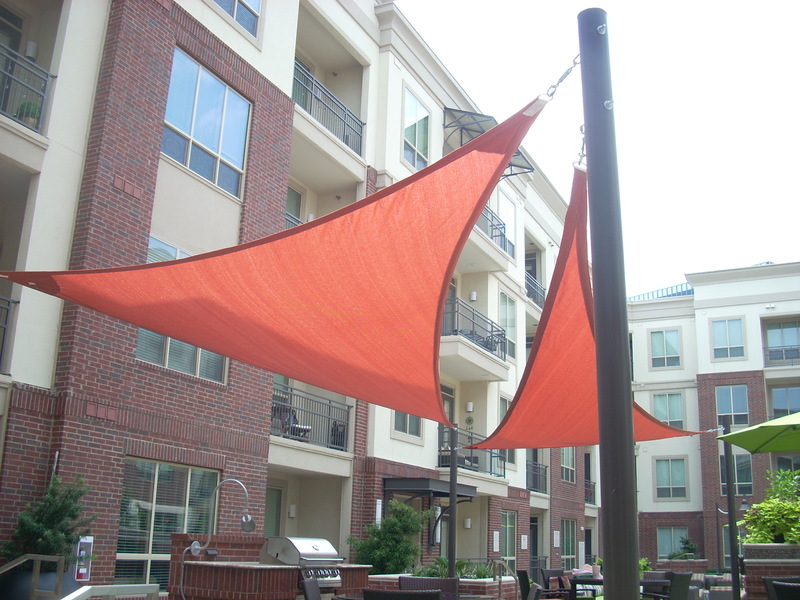 This will allow them to congregate on the inside or outside of your building comfortably. 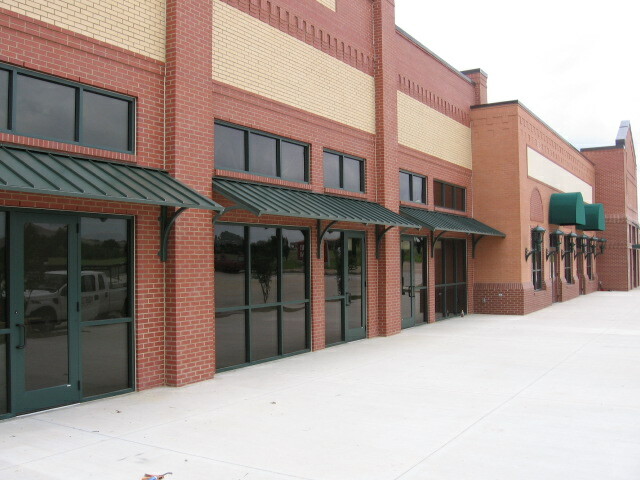 In addition to helping business owners in Garland, TX, USA Canvas Shoppe has plenty of experience working with homeowners. 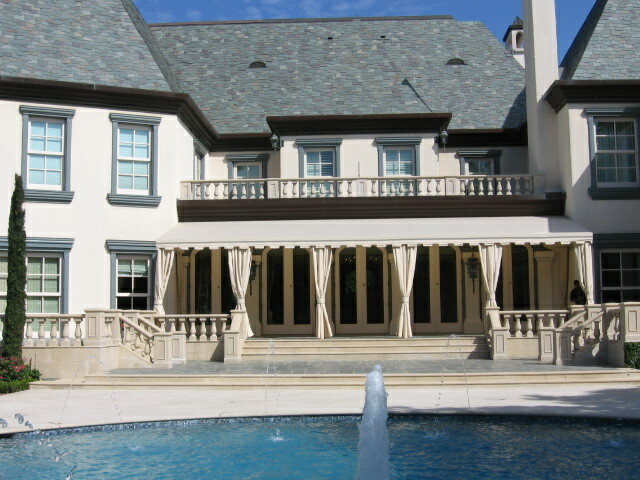 We have built window awnings, solar screens for windows and doors, aluminum and cloth patio canopies, retractable awnings, and even aluminum and two car soft-top carports for several homeowners in the area. 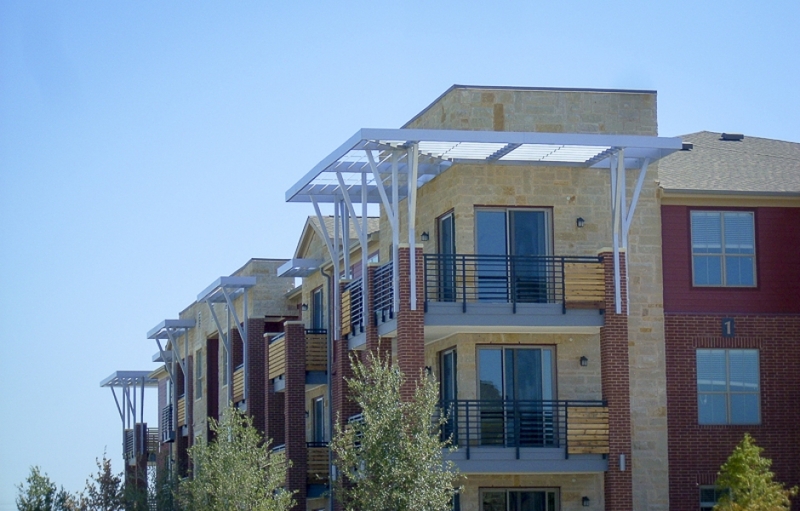 Shade your home more effectively and make your outdoor space more comfortable under the hot Texas sun with any of these products. 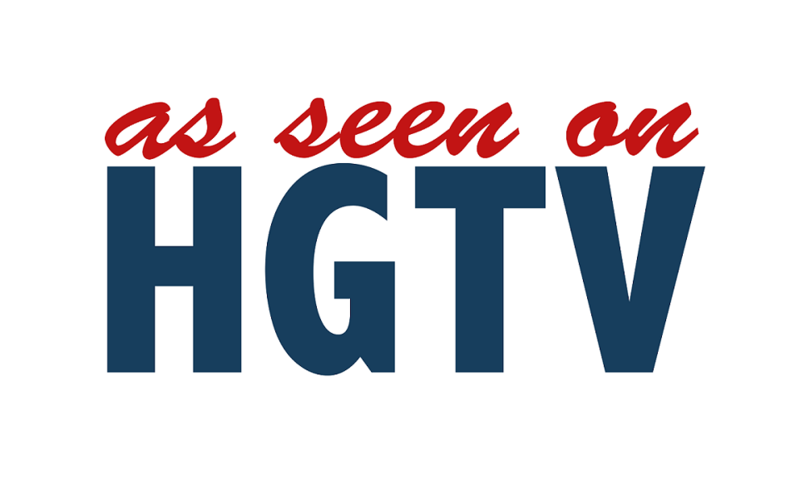 As an added bonus, your energy costs will decrease and your curb appeal will be enhanced. 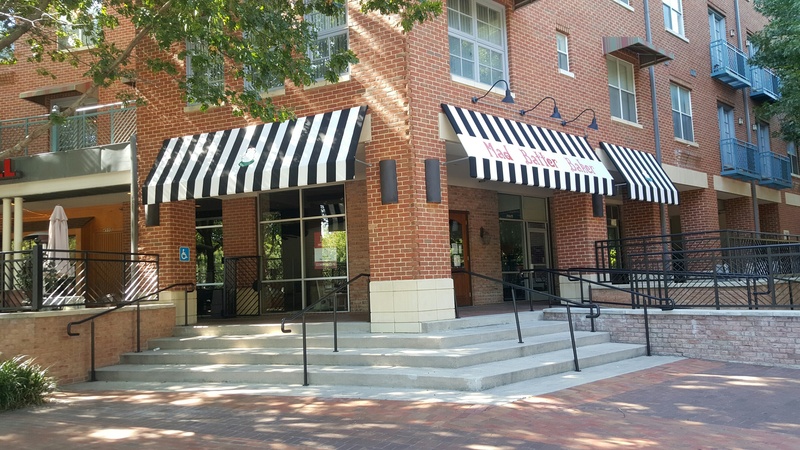 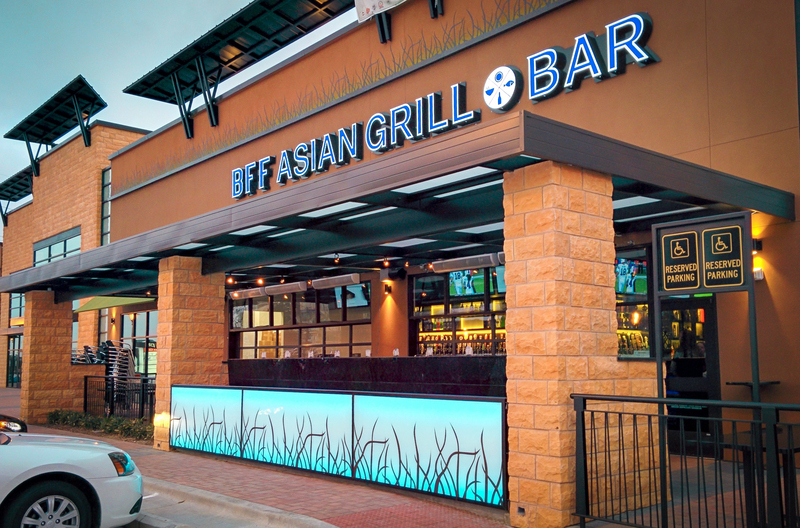 If you would like to add a custom awning to the front of your business, put up vertical screens to protect your patio from the sun, or install any of our other products to a commercial or residential property in Garland, TX, contact USA Canvas Shoppe at 972-484-7633 today.